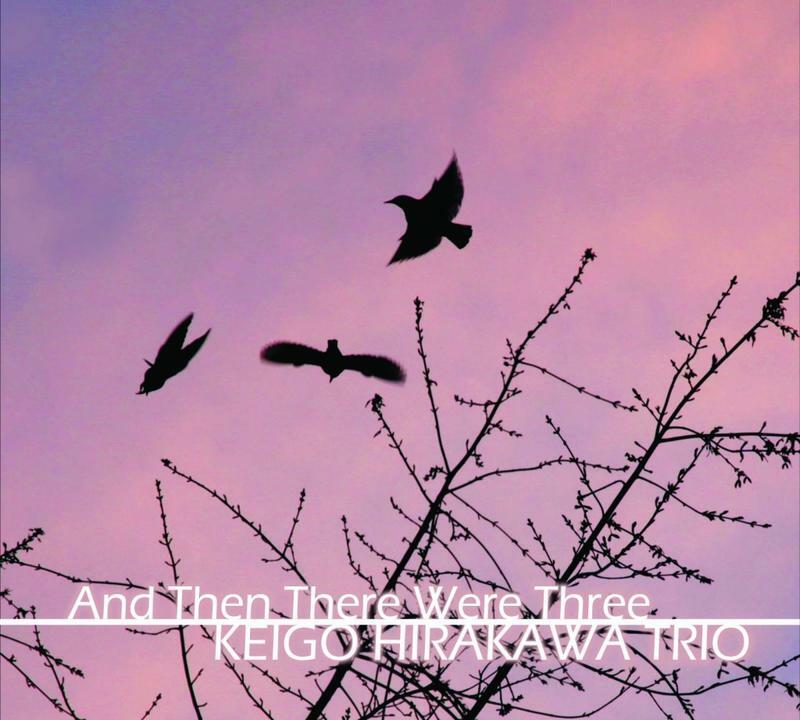 Jazz musician Keigo Hirakawa joins our Ron Esposito to talk about his latest CD, And Then There Were Three, and their upcoming release party at Gilly’s in Dayton on April 12. Listen to Ron Esposito's full interview with Jerry Gillotti from 2015. 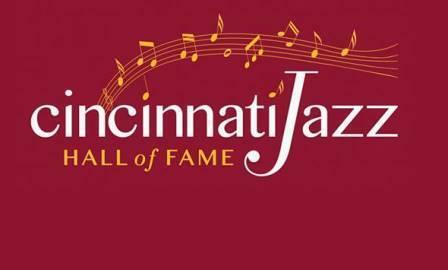 Jazz lovers in this area have no doubt made the drive to Dayton to see some of their favorites perform in in intimate setting of Gilly’s, celebrating almost 34 years of presenting live music in their current location. The club’s owner, Jerry Gillotti, joins our Ron Esposito to reflect on some of the greats who’ve performed at Gilly’s and the challenges of booking live music these days.